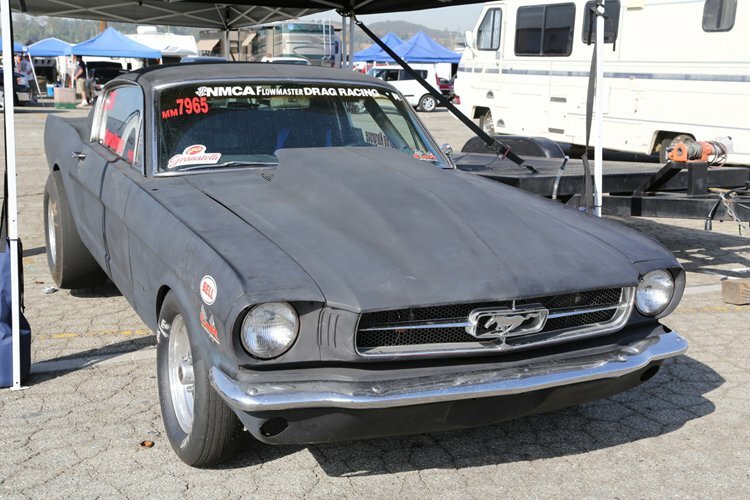 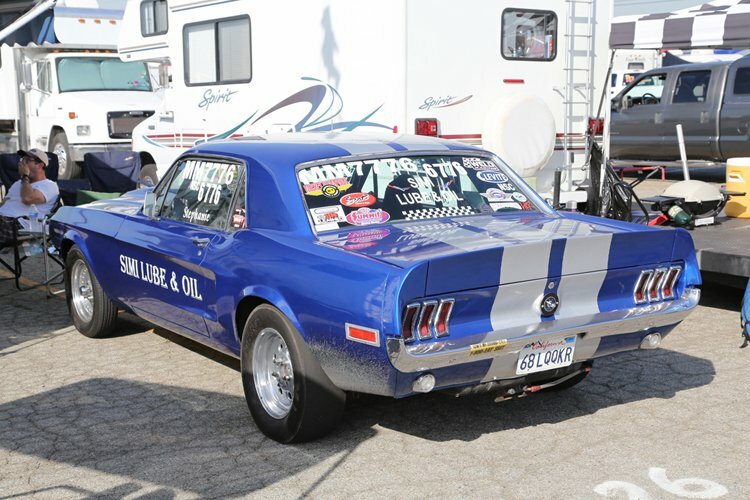 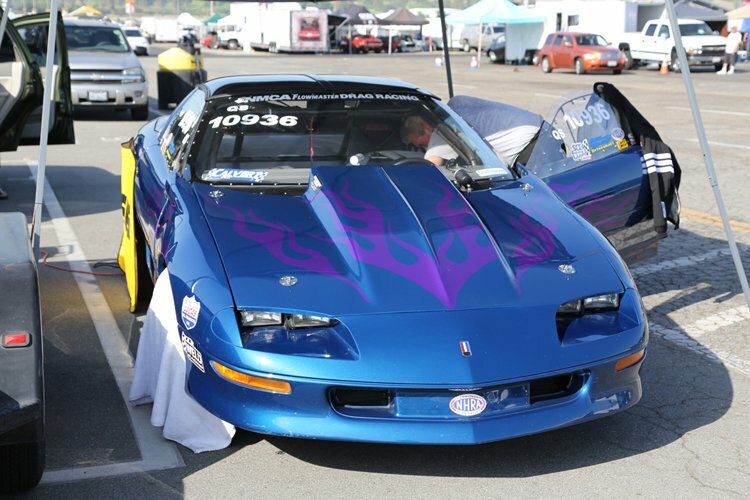 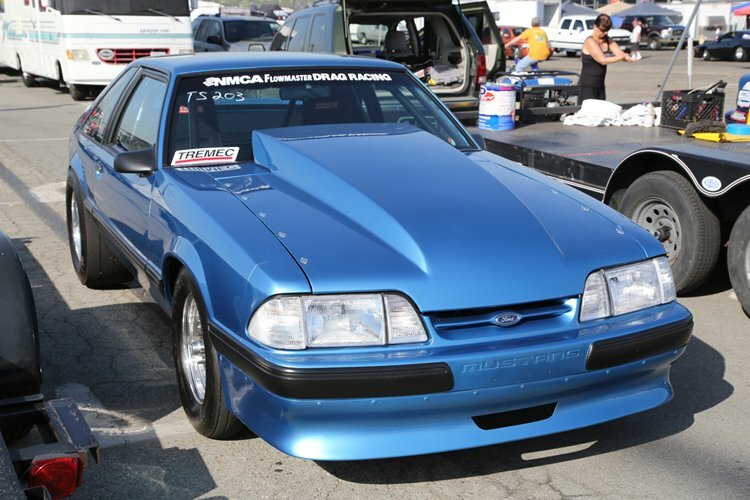 NMCA West Street Car Nationals: More Photos From The Pits Cool Cars Galore! 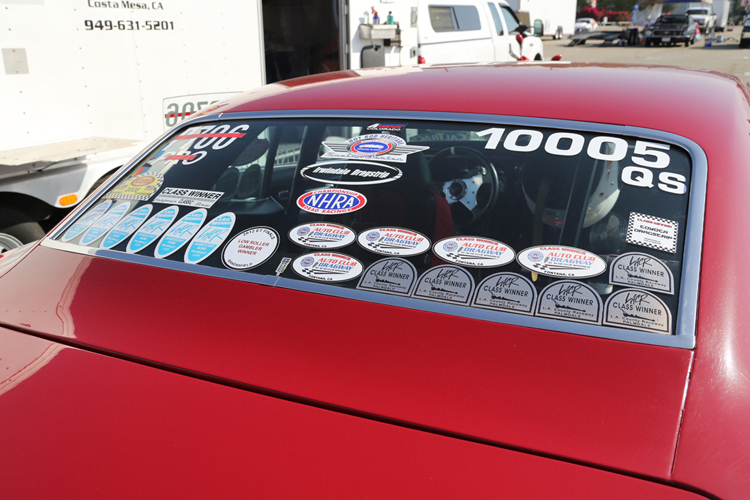 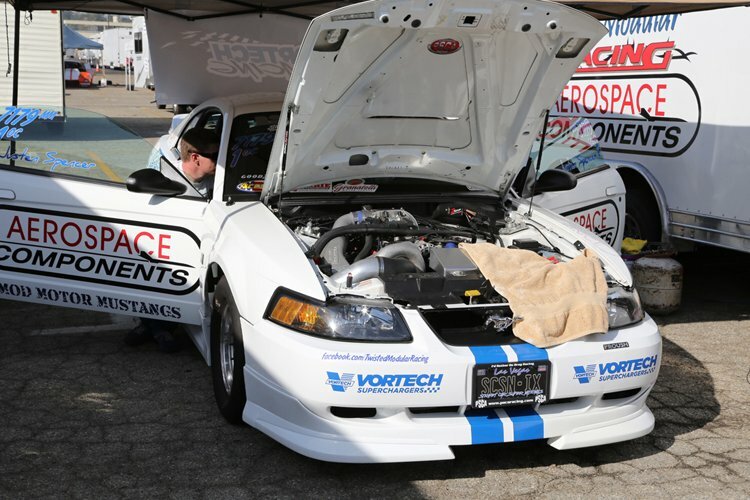 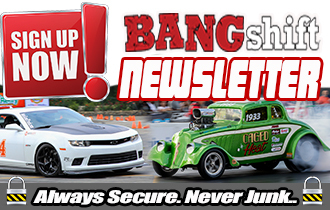 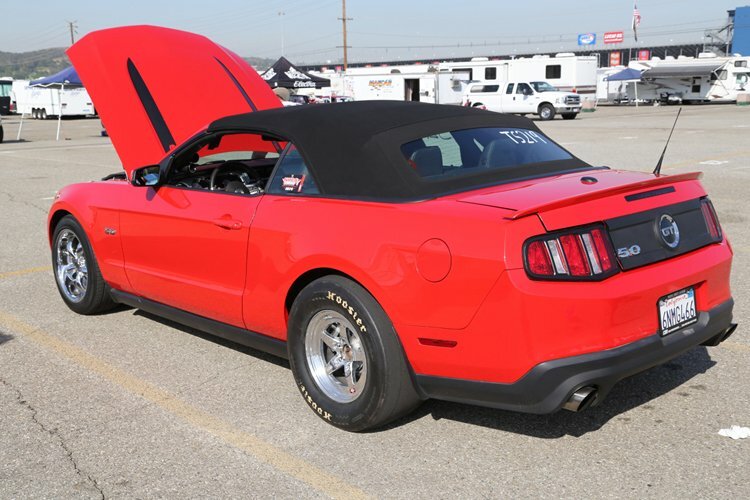 May 19, 2014Brian Lohnes1320 Event Coverage, 1320 Gallery, BangShift 1320, BangShift GalleriesComments Off on NMCA West Street Car Nationals: More Photos From The Pits Cool Cars Galore! 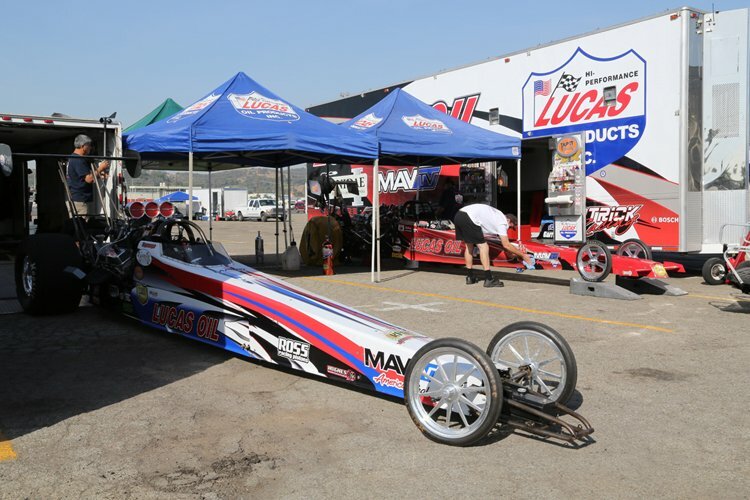 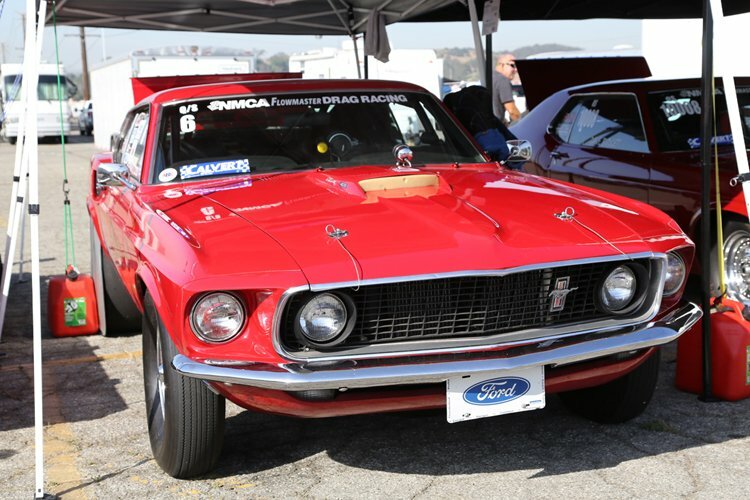 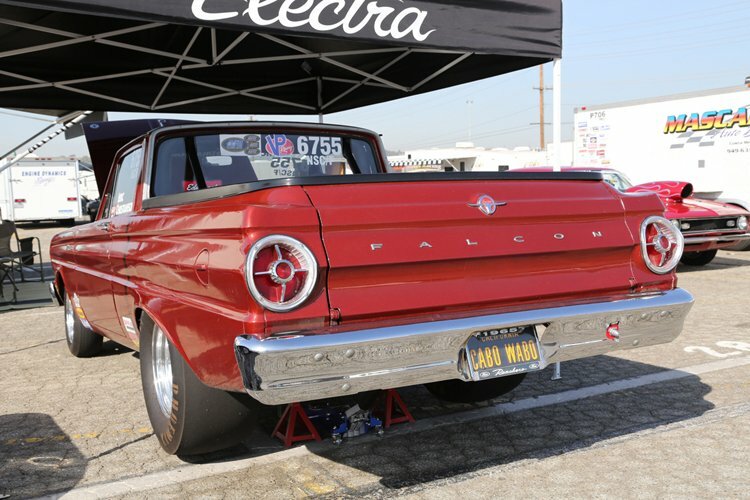 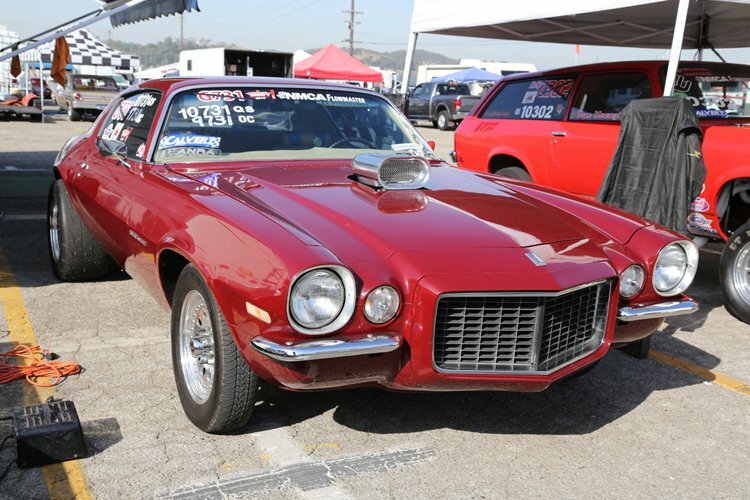 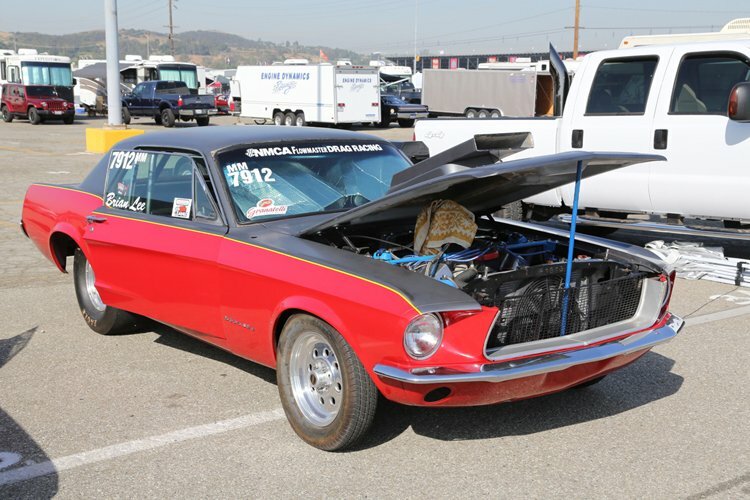 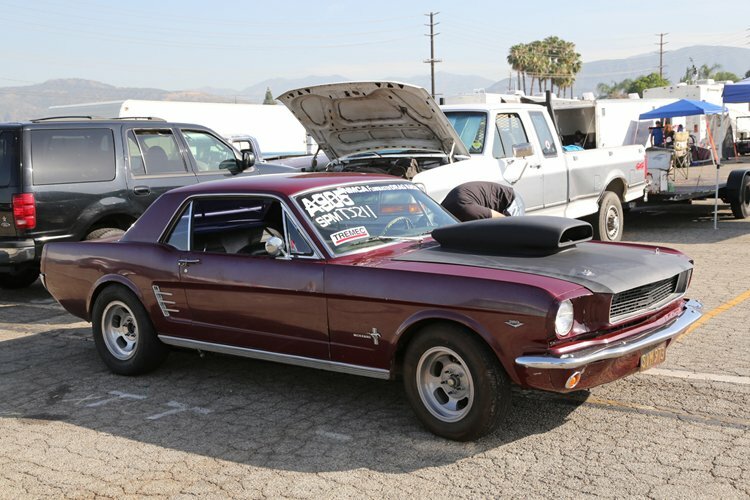 Yesterday we dropped our first gallery from the pits at the NMCA West Street Car Nationals all up on your business so you could get a sense of the cool stuff that was hammering the famous strip in Pomona, California. 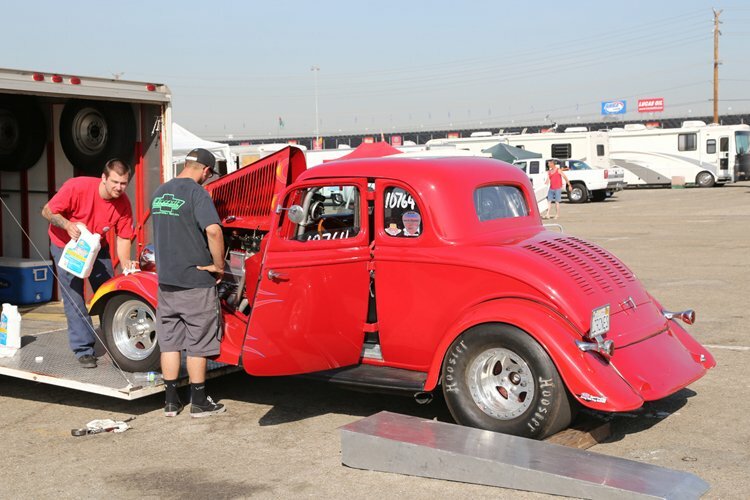 Luckily for those guys, they didn’t have any of the rain that blasted a ton of other races around the country and the beautiful SoCal skies and temps reigned supreme. 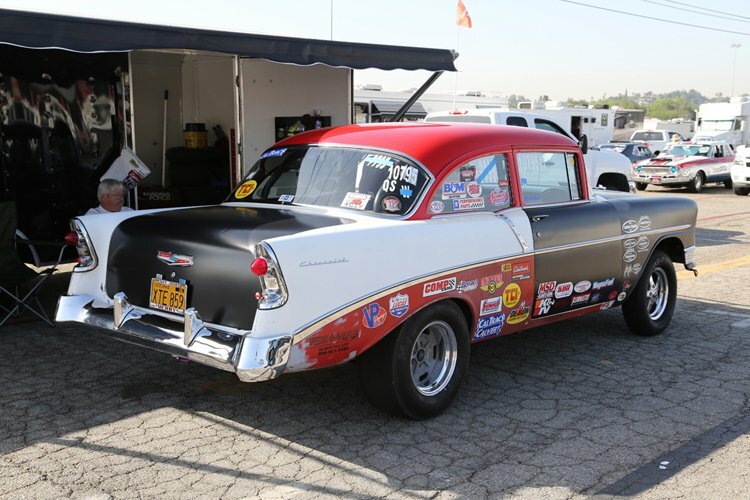 While we didn’t shoot any on-track action and concentrated mainly in the pits, there is still plenty of really neat stuff to look at here. 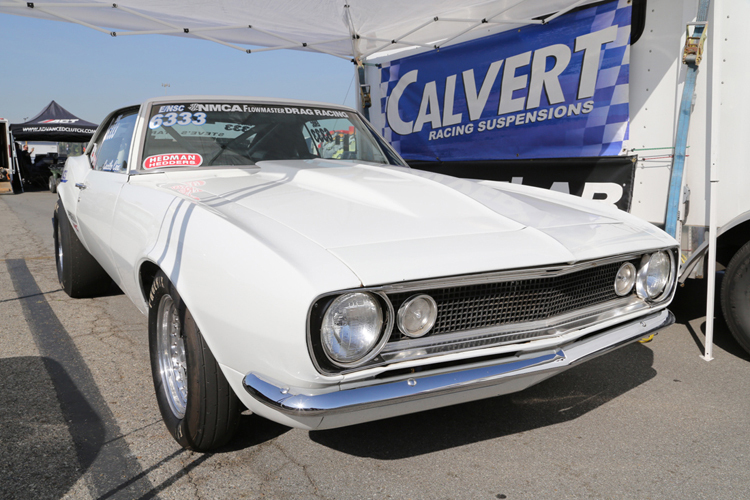 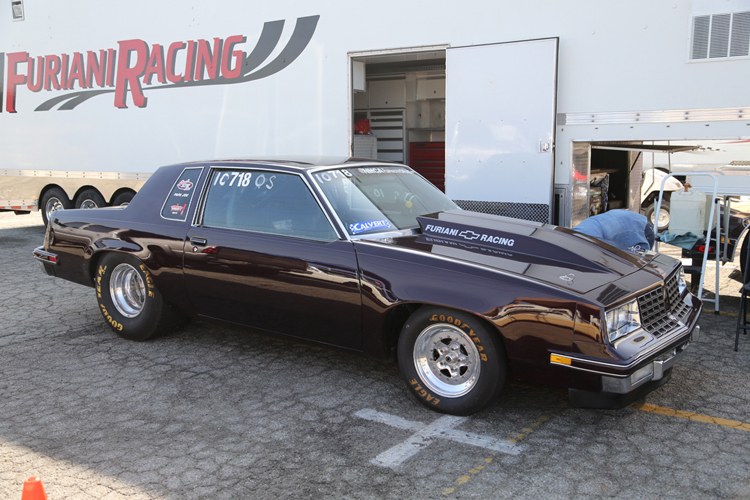 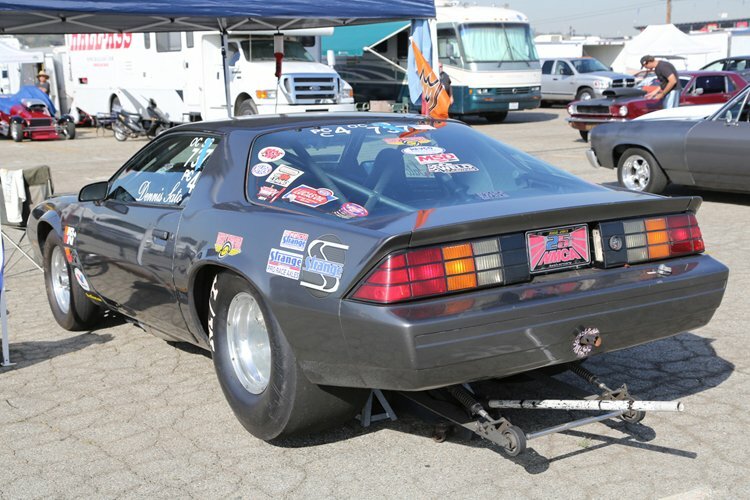 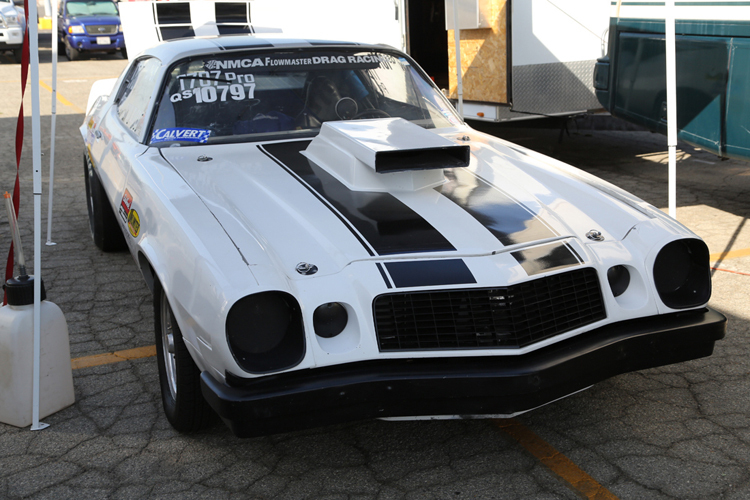 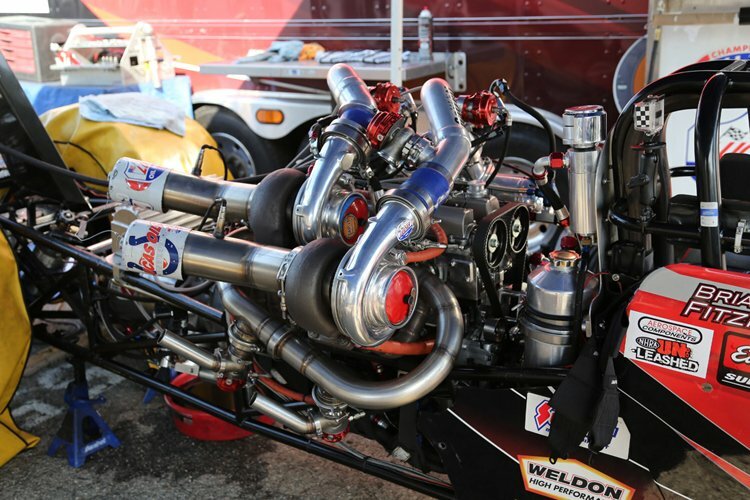 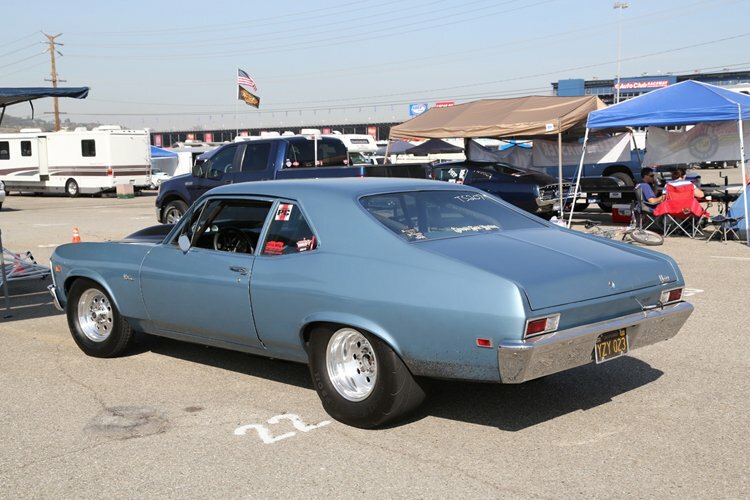 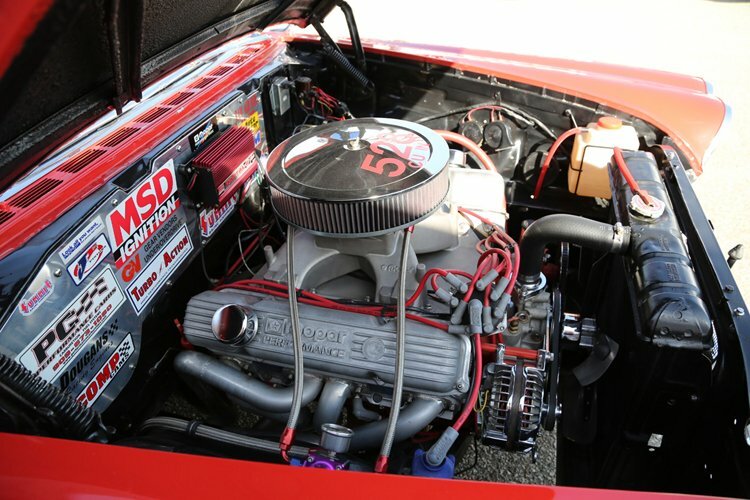 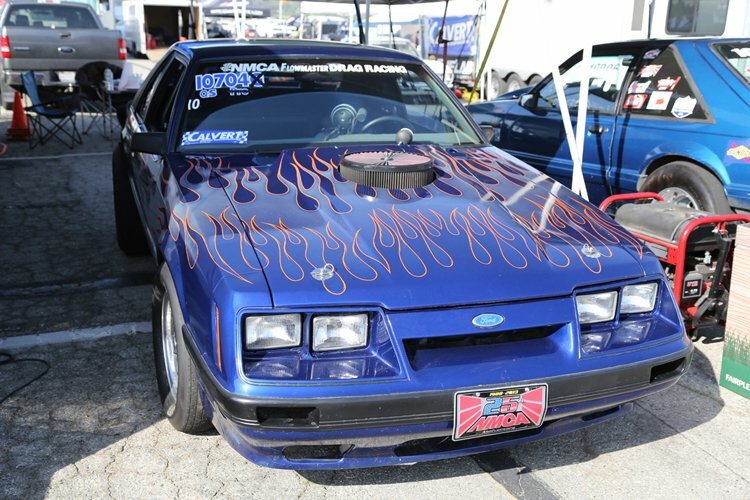 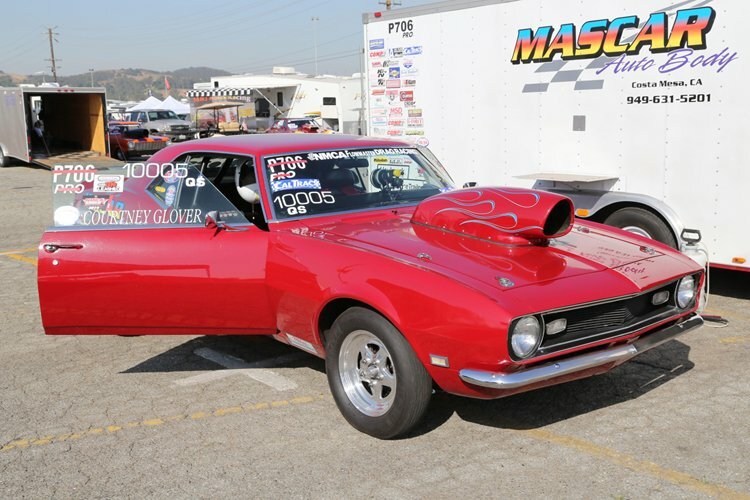 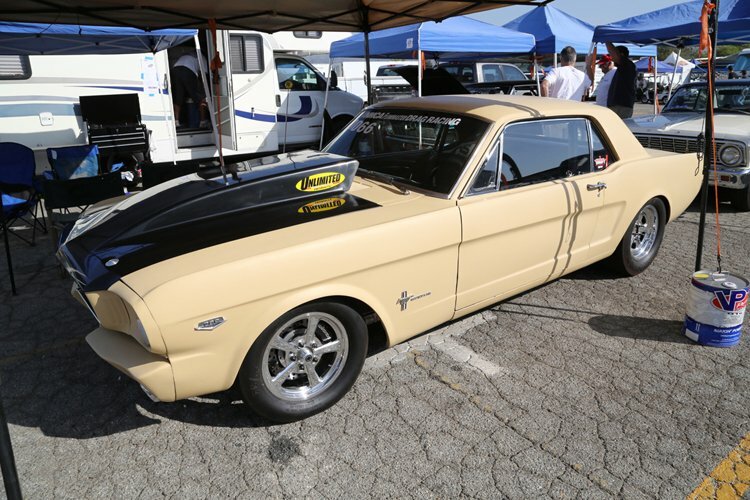 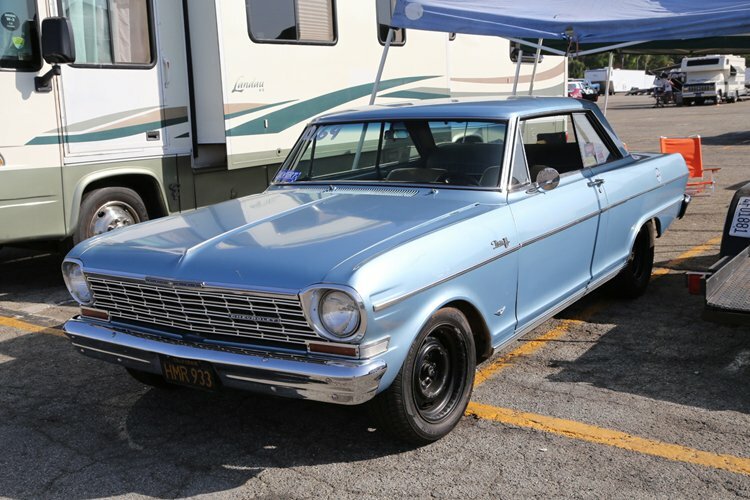 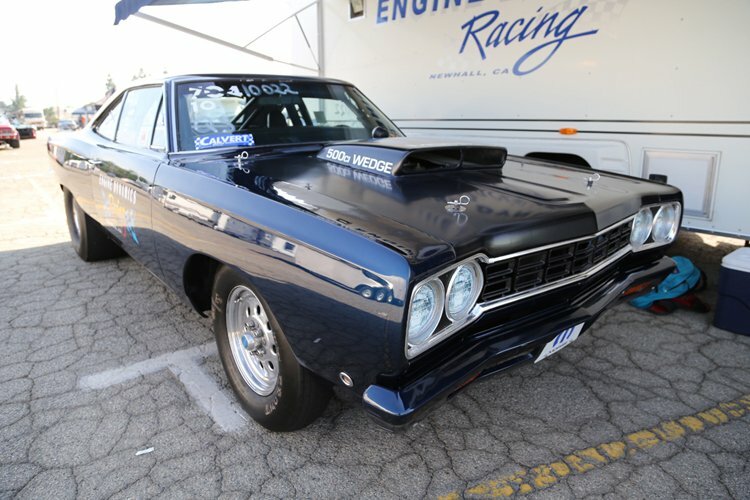 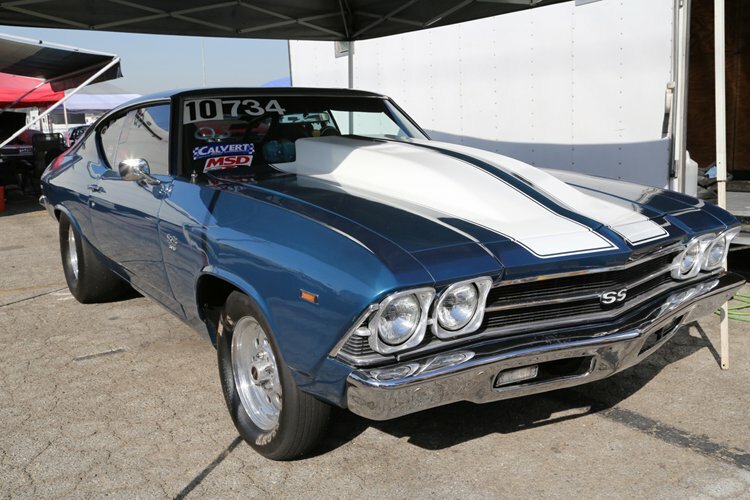 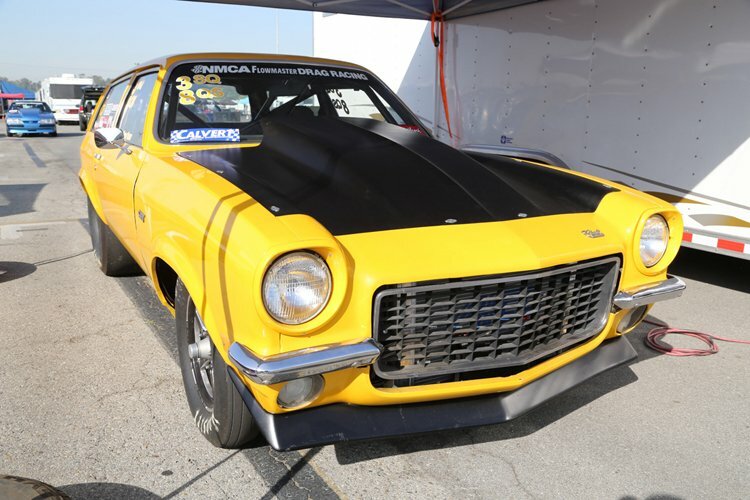 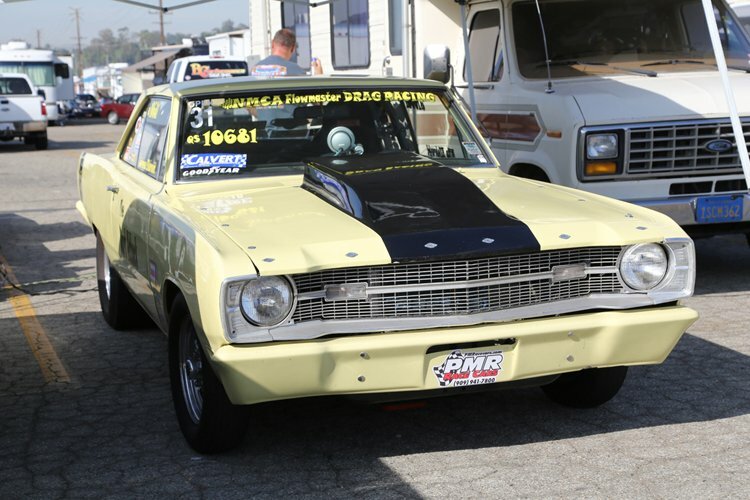 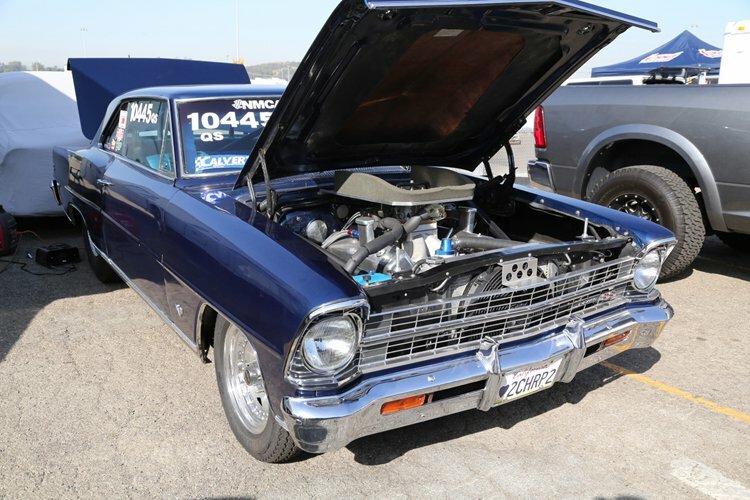 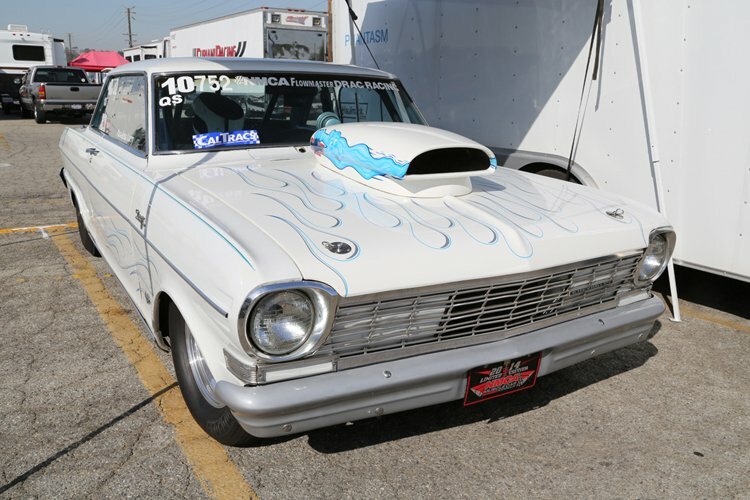 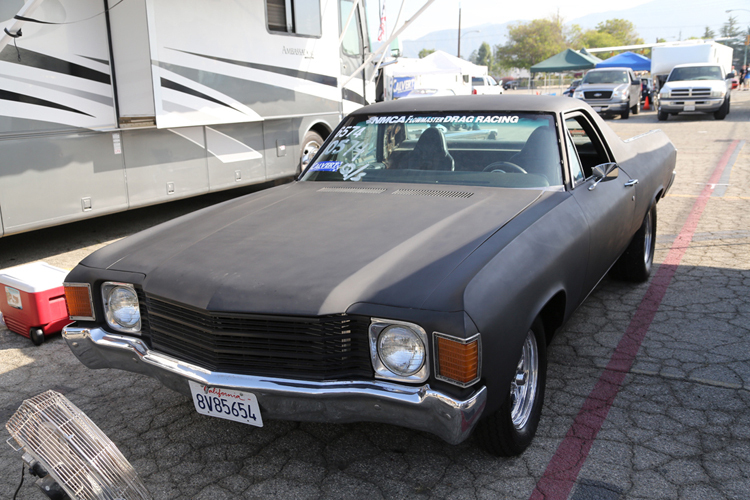 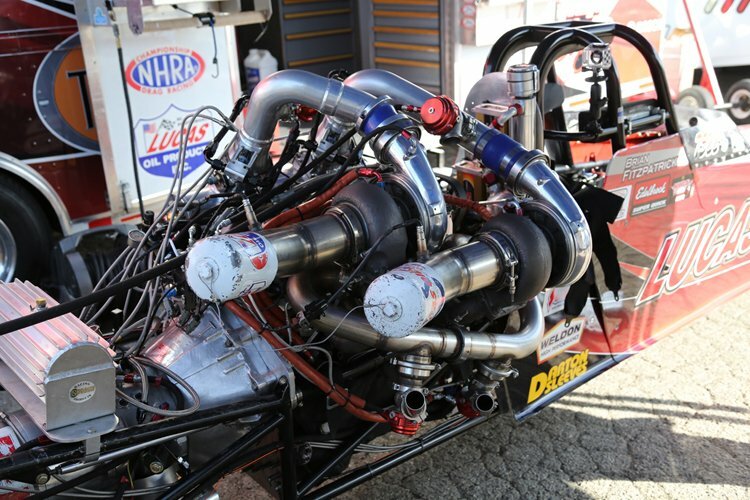 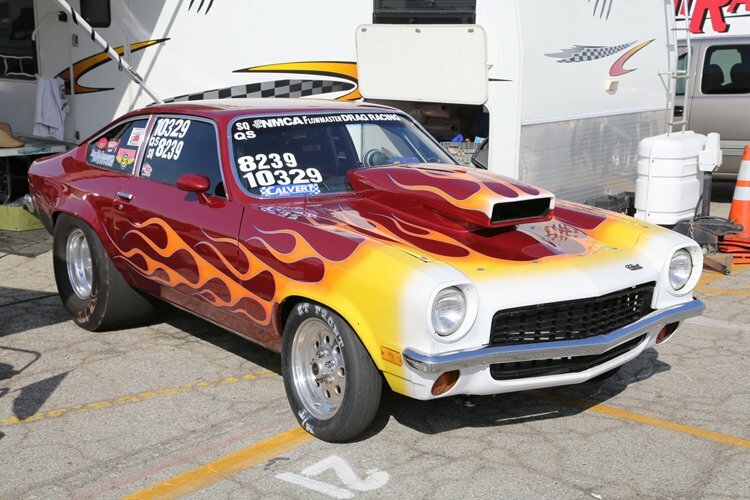 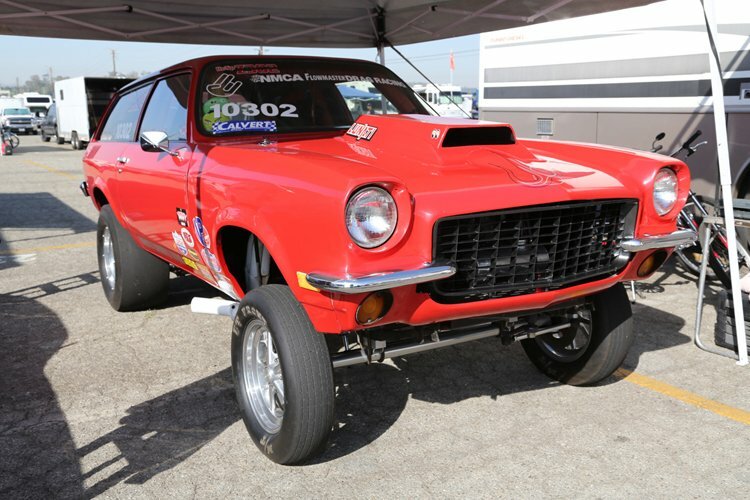 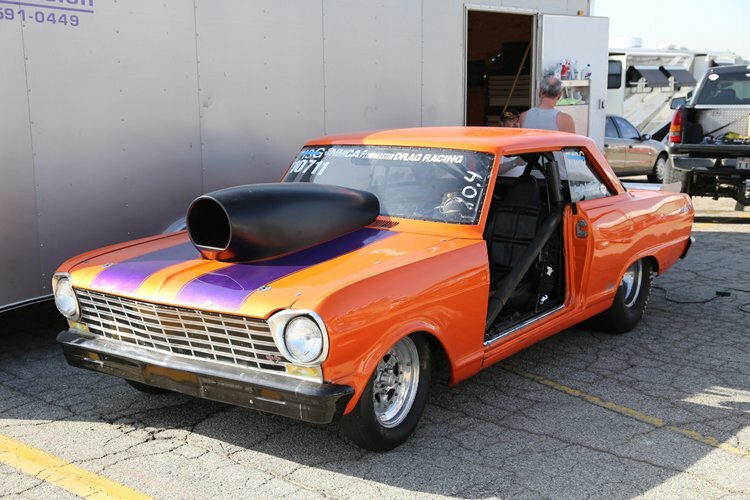 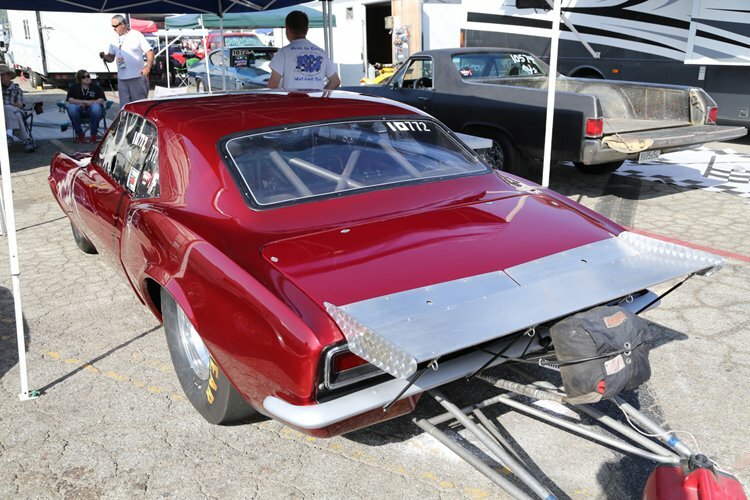 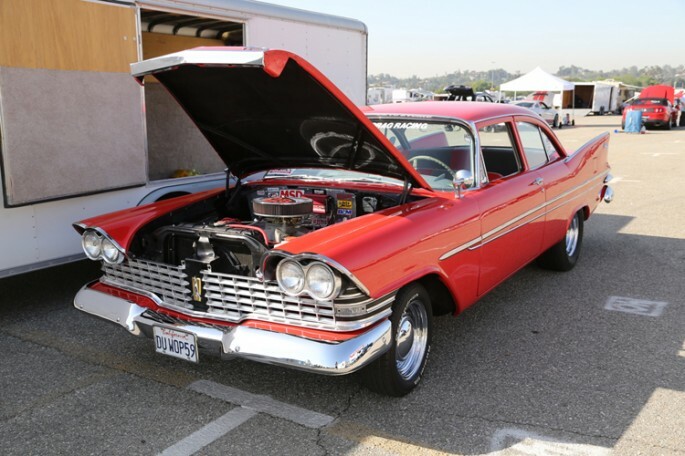 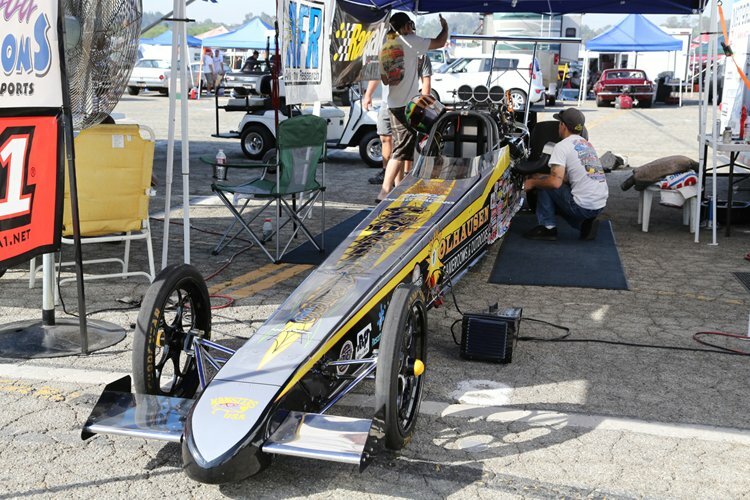 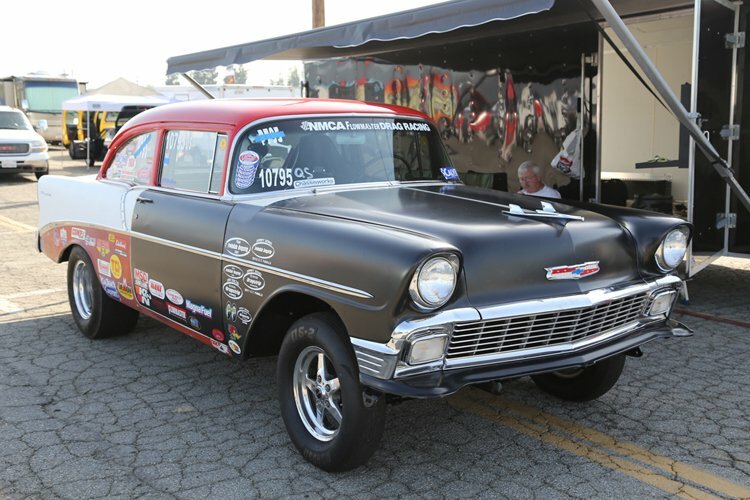 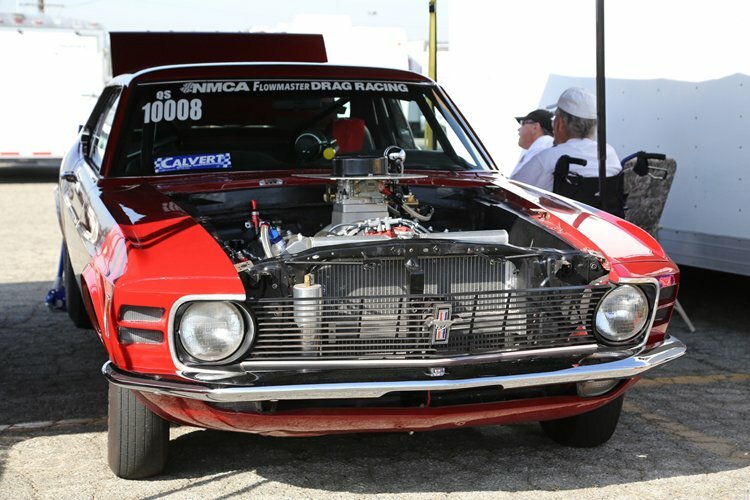 From the jacked up Vega in the lead photos to the classic, finned Chrysler product below, the diversity in engines, bodies, speeds and equipment was on full display at the Pomona Fairplex. 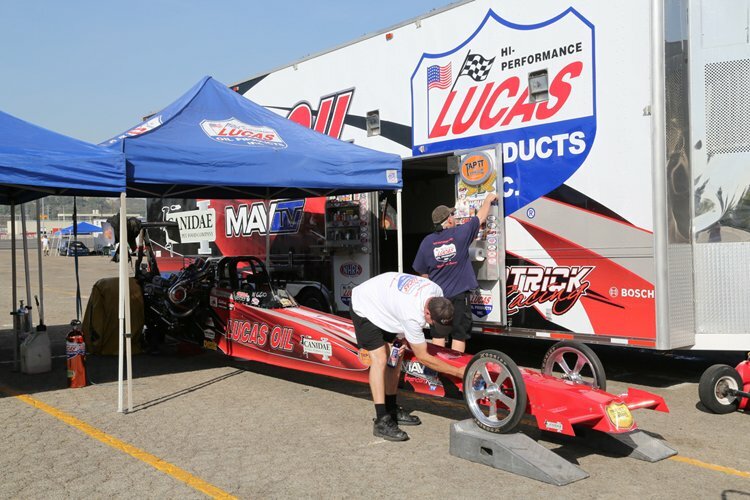 Our pal Mike English served as the announcer for this event and we’ll be hanging with him this coming weekend in Topeka, Kansas for the NHRA national event that we’ll be working together. 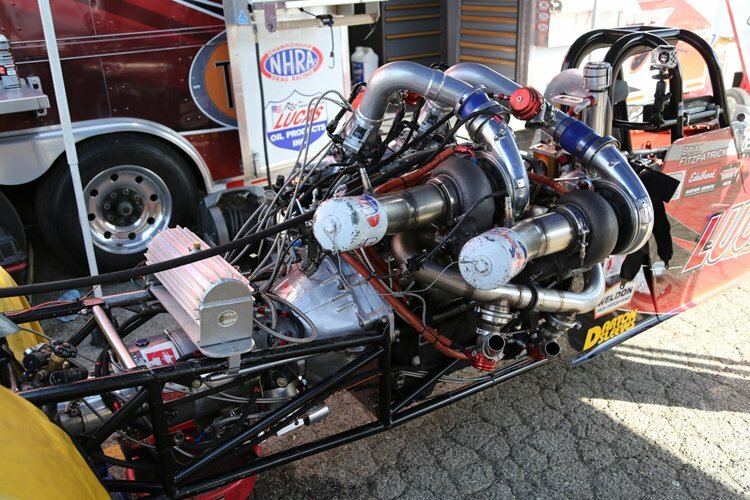 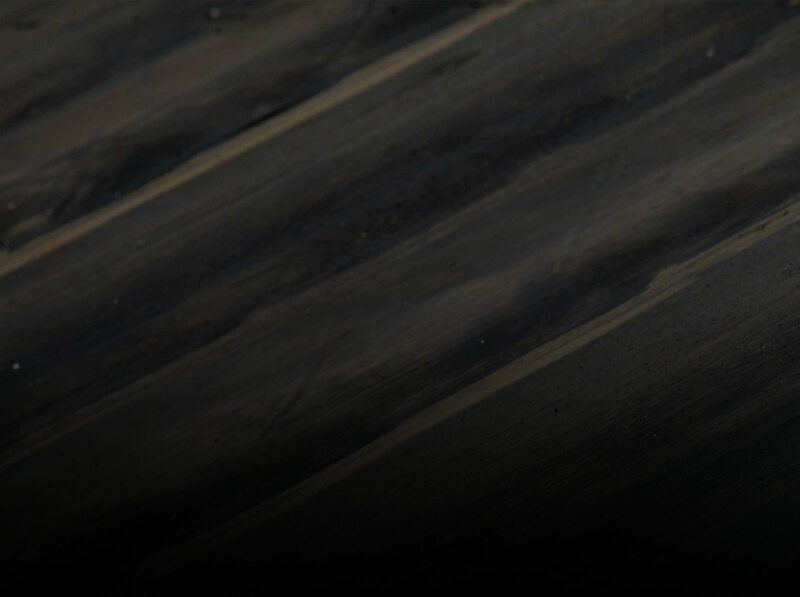 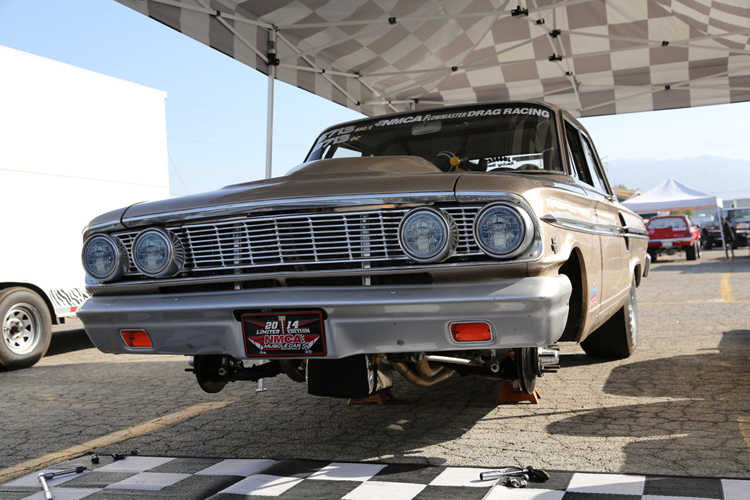 We heard something about a massive wheelie that took place at the race….maybe we should dig up some video of that. 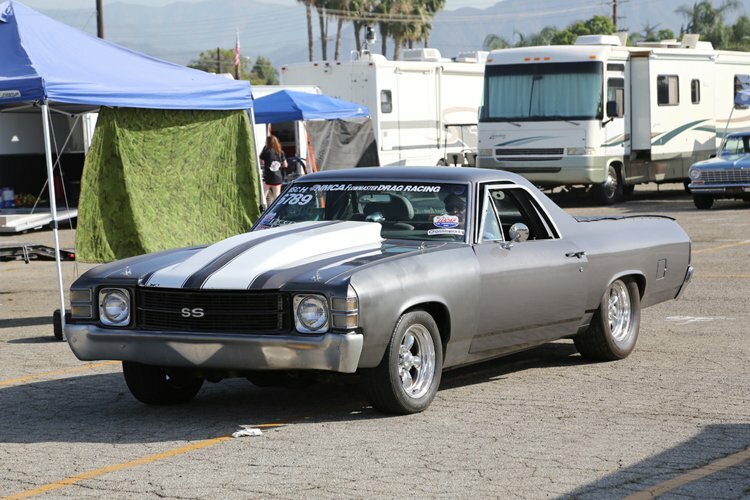 Stay tuned and for now, hit the link below to see this collection of photos!